Although my mind feels younger, my body is feeling the just under the hill birthday that is coming up. I will tell you, if one thing isn't hurting, something else is. I have some chronic tendinitis, arthritis and an old auto injury. 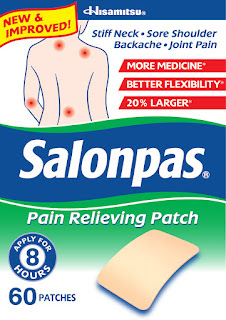 I kept hearing about Salonpas but sort of figured it was gimmicky. However, on a day that I was really hurting, I was contacted about doing a review for Salonpas and I decided to give it a try. 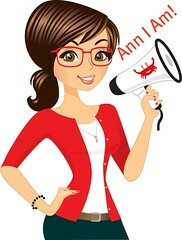 They have also offered to giveaway to one of my lucky readers a similar package (see below for the giveaway). Anyway, here is my unbiased review of products that I was sent for free. My package arrived with multiple products. 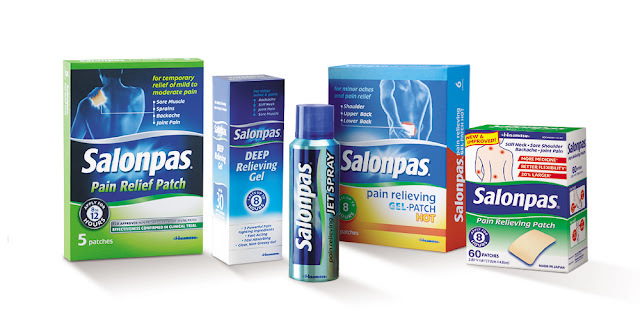 There is Salonpas DEEP Relieving Gel, Salonpas Pain Relief Patch, Salonpas Pain Relieving Gel Patch Hot and Salonpas Pain Relieving Jet Spray. First off, these products are clinically proven and FDA approved (patches are the first and onlyFDA-approved OTC pain patch) as topical analgesics. I personally like the idea of topical products instead of ingesting anti-inflammatory medications which can have side effects or other problems down the line. However, my biggest problem with topical solutions is that they smell. I don't want to go to work smelling like a mint factory. That's why the Salonpas Pain Relieving Patch is cool. First off, it is latex-free for those with a latex allergy. You simply peel the back off and apply to the area of pain. It has more medicine, is larger and peel resistant. The patch contains three active ingredients: camphor, menthol, and methyl salicylate. I tried these in a couple places--my leg and my foot. It was easy to adhere and stayed on for the 8 hours I had it on. It also provided relief during that time. Here's the thing, once I put it on, I could no longer smell it! I am loving it because that means I can use it anywhere. I also like the gel as opposed to creams I have tried. It seemed to rub in easier. And the spray is another awesome idea--you don't get it on your hands! However, with both of these, you will smell minty fresh. Hisamitsu America is the US division of Hisamitsu Pharmaceutical Co., Inc, was founded in 1847 and has specialized in topical drug delivery since it introduced its Salonpas line of patches in 1934. Wow--that's a long time! I guess it was popular in Asia first but now sells in 50 counties. Visit www.salonpas.us for more information. I received a package of products in order to facilitate this review. This review contains my honest opinions. 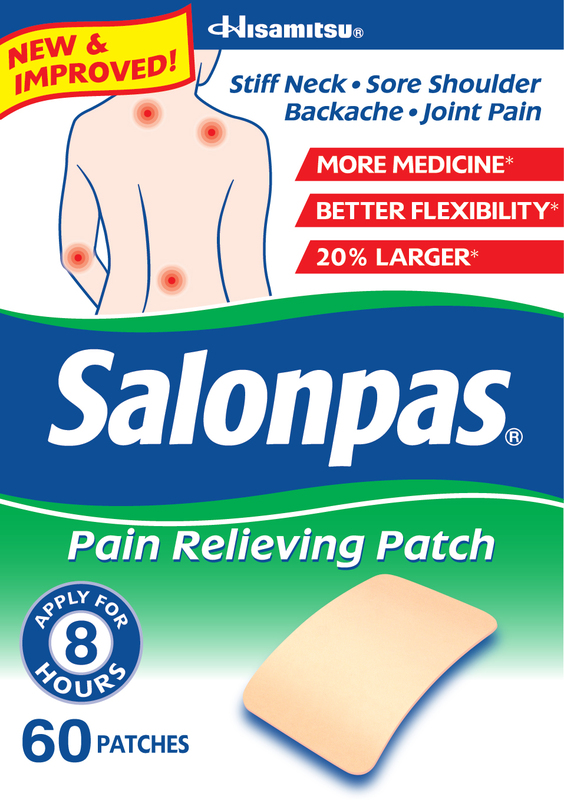 I have heard that Salonpas products work and I would like to try them. I want to win this prize for my husband. He is in back pain daily and could use any help he can. He is a hard worker and i feel bad when he is in pain like this.